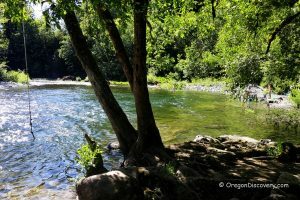 The Little North Fork of the Santiam River offers a wonderful recreation experience within 40 minutes driving time from the city of Salem. You will enjoy a scenic landscape, hiking, swimming, and fishing. 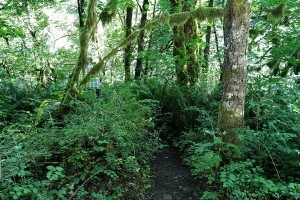 The trail down from the North Fork Road to the secluded swimming hole is a bit steep but short. The bank of this spot is lined with small boulders and large pebbles. 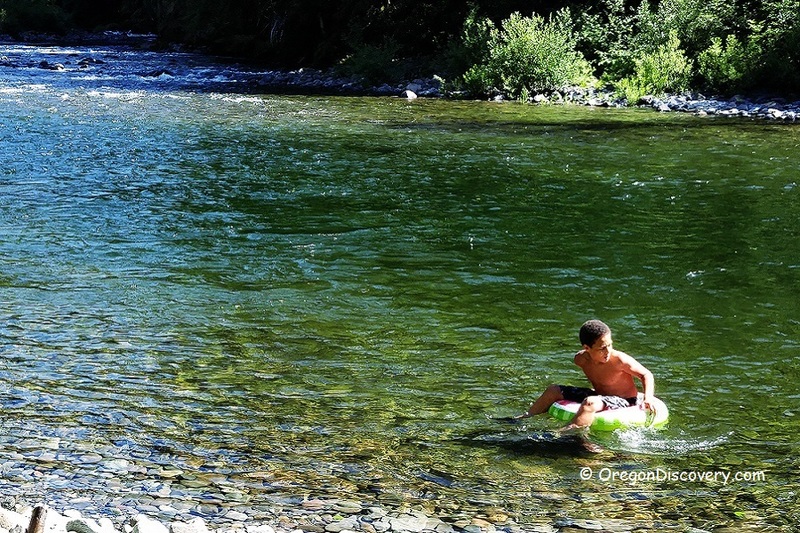 A beautiful clear swimming hole has both shallow for kids and deep for swimming and diving spots. The bottom consists of large uneven boulders. 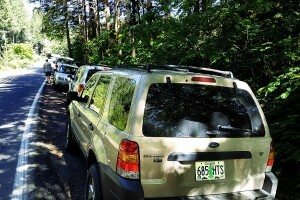 Park your car along the North Fork Road and hike down to the river. 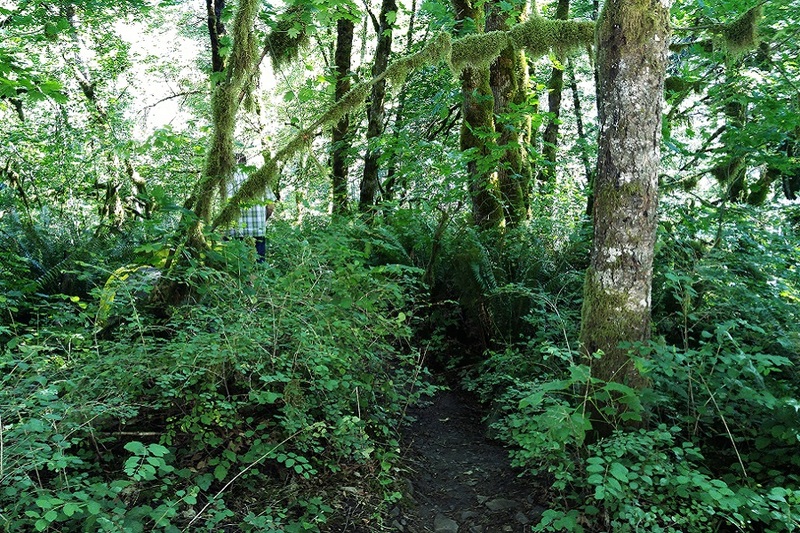 Cautions: Watch for poison oak. 74 miles southeast of Portland. Drive approximately 24 miles east on State Highway 22 from Salem to North Fork Road/Little North Fork, turn left onto North Fork Road, and continue about 4.2 miles to your destination on the right.